We are forging the future today with our innovative solutions, delivered to the highest standards, to customers around the world. Come on in and discover how the extensive range of precision forged and machined components we make in our fully integrated facility could offer you total value and give you the edge on your current and next generation programmes. Explore how our unique, integrated facility enables us to turn your requirements or challenges into innovative solutions. From design and engineering to finishing and testing, let us show you how we could offer you total value and give you the edge. Discover the diverse range of products and services we deliver for the commercial aerospace, military aerospace, defence, helicopter, nuclear, rail and marine sectors, working with aluminium, titanium, steel alloys and specialist metals. We are renowned for our quality and work to some of the most exacting standards in the world. We have AS9100 accreditation and NADCAP approval. RT @WiFiAlliance: Mettis Aerospace and @WBAlliance to launch #WiFi6 industrial enterprise and IoT trial in 2019. Real-time energy monitori…3 days ago. 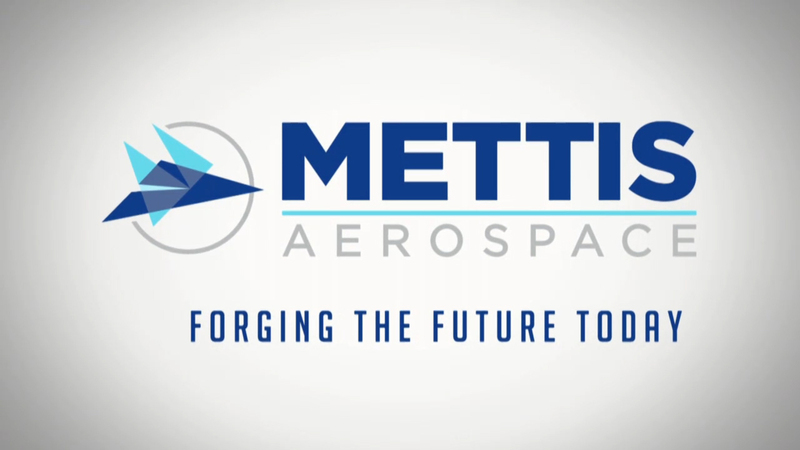 RT @electronics_med: Wireless Broadband Alliance and @MettisAerospace Announce World’s First #WiFi6 Industrial Enterprise & IoT Trial. @WBA…3 days ago. RT @nvcidambi: #WiFi6 is already in homes and phones, and now, it's closer to larger scale applicability. @WBAlliance & @MettisAerospace an…3 days ago.